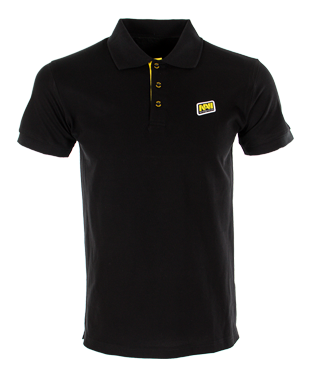 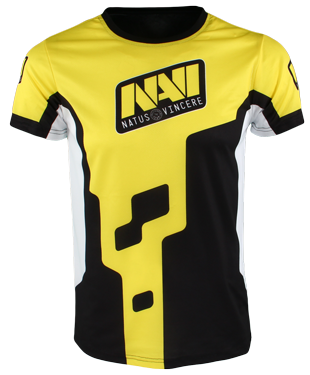 The Natus Vincere Jersey lets you become a part of one of the world's best teams victories. 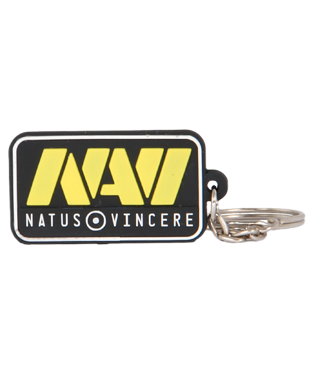 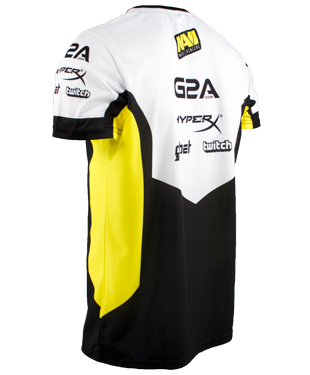 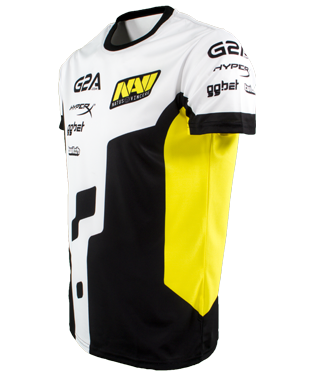 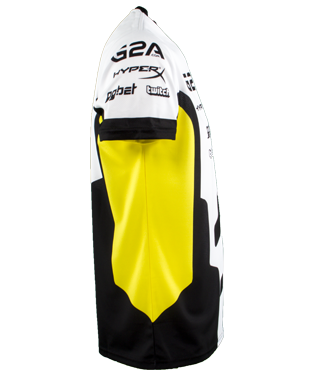 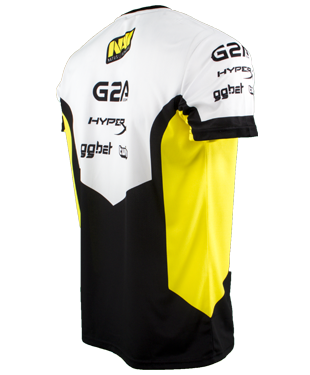 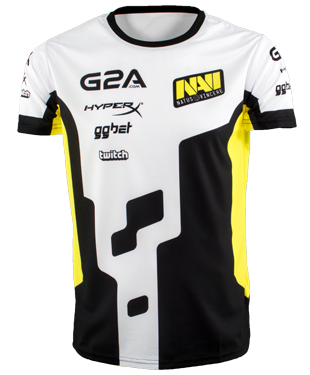 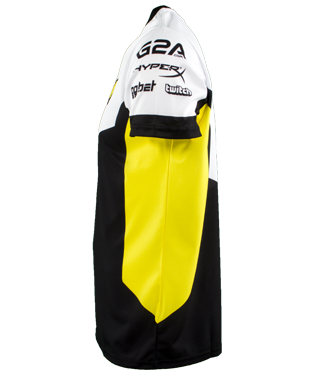 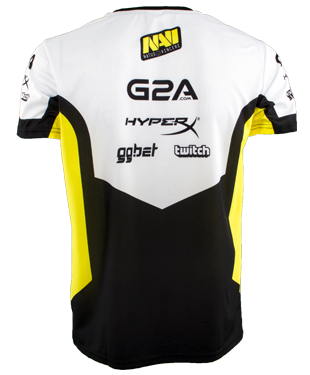 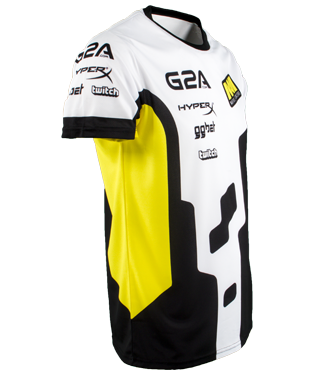 It is made in the traditional Na'Vi colors and decorated with the logo both in front and at the back. 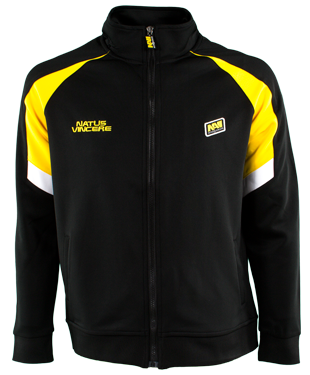 The high-quality material will help you stay dry even during the most intense fight.